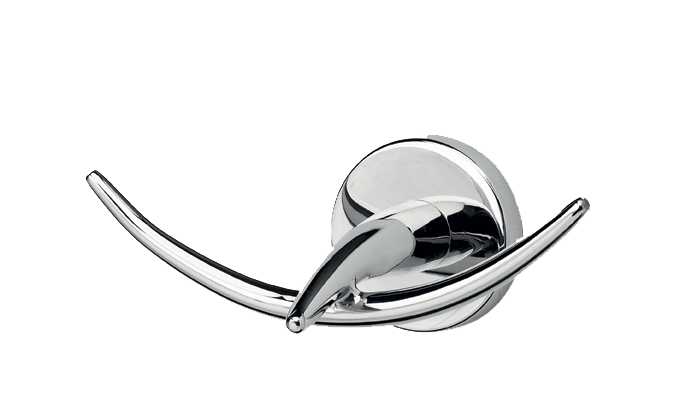 We are suppliers of a qualitative range of robe hooks from kich, Tattva, Décor, Labacha and Collins. 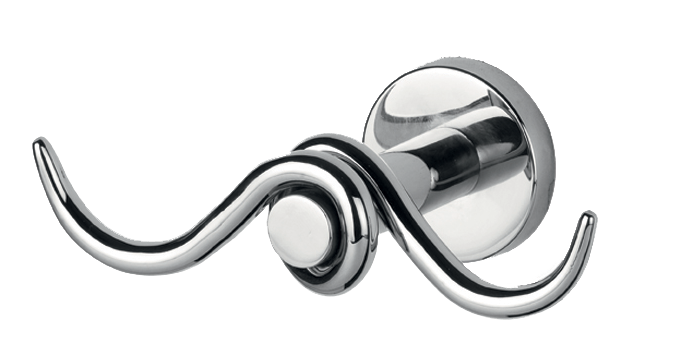 Available in a variety of designs, shapes and styles, these bathroom accessories & fittings help keep your bathrooms clutter free. 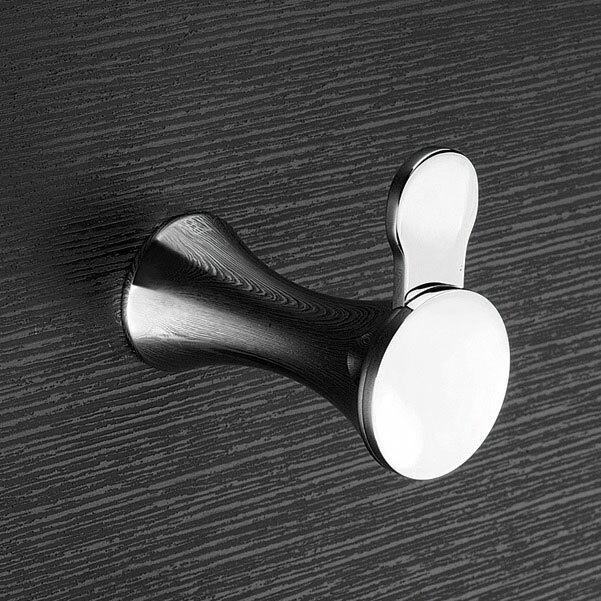 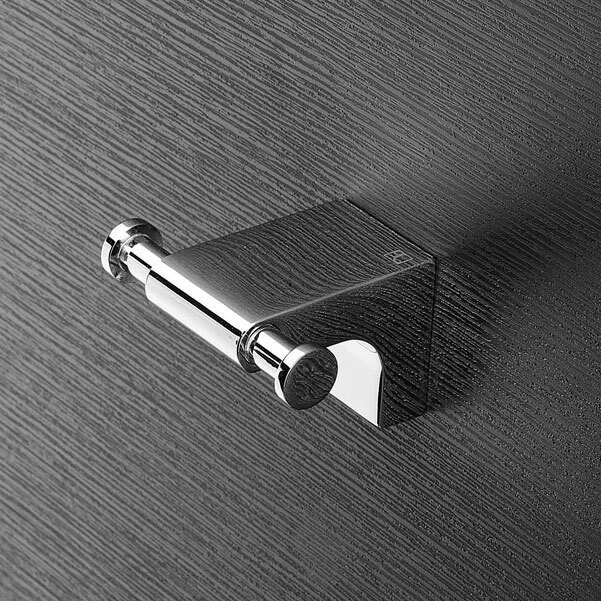 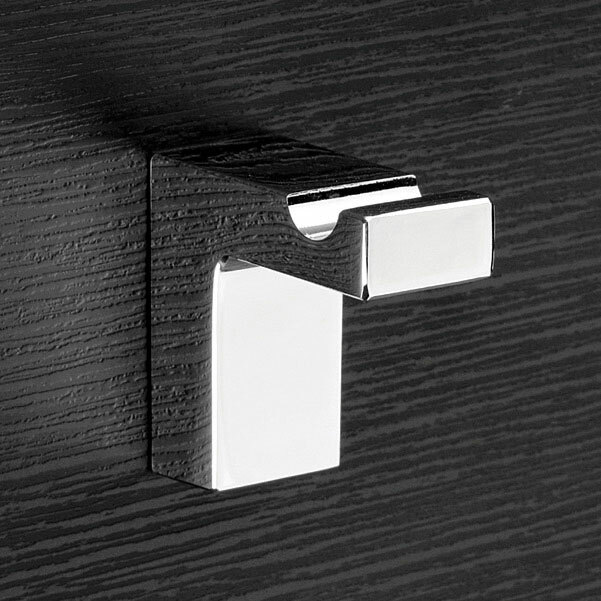 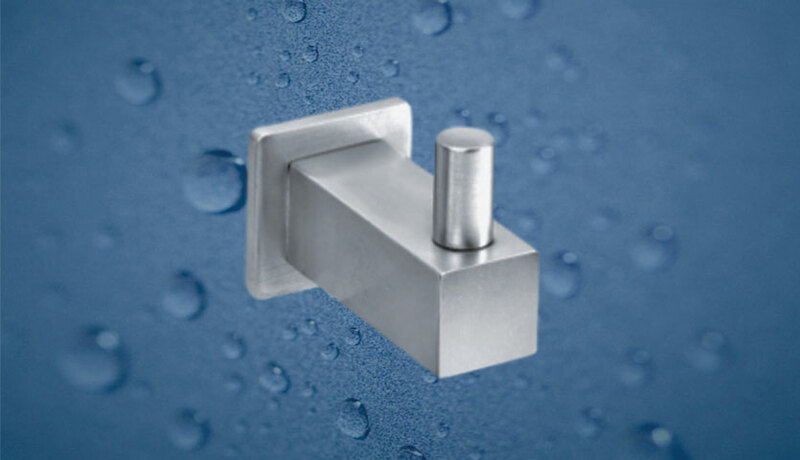 The robe hooks impart an aesthetic appeal to your bathrooms, making them look classy and elegant. 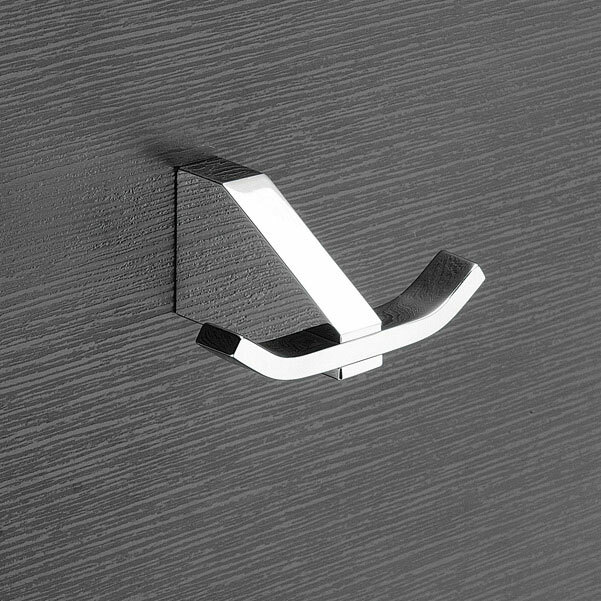 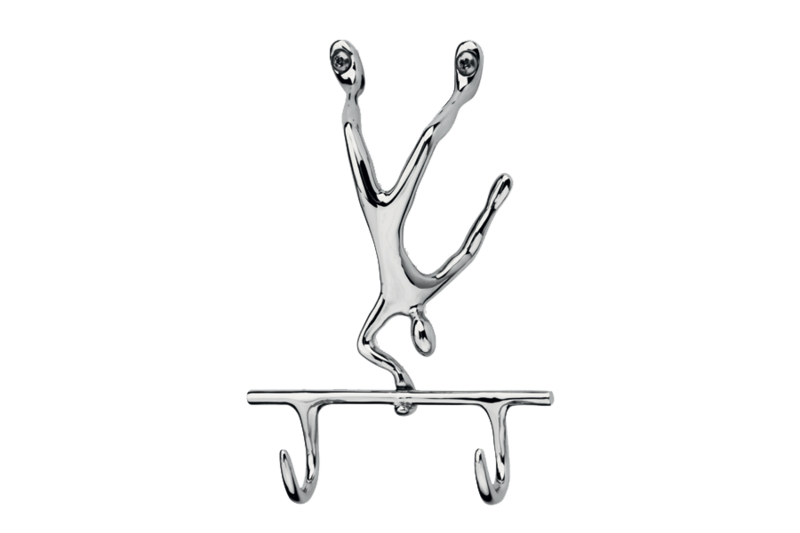 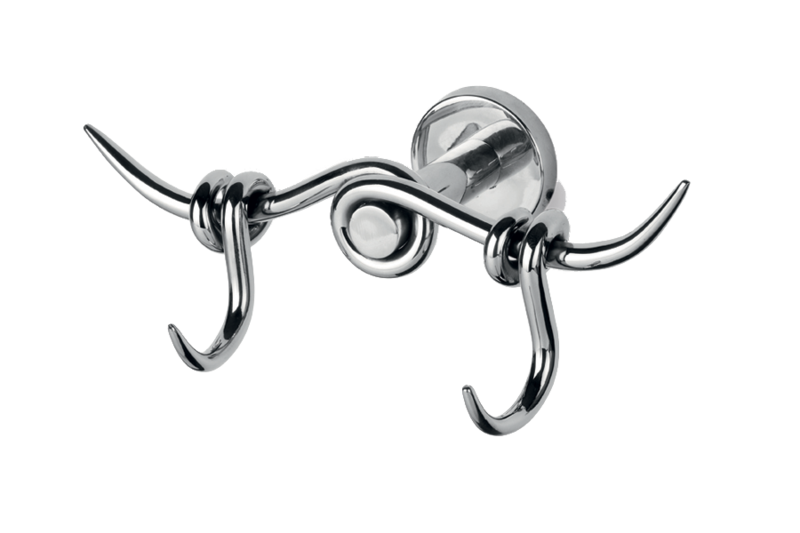 The hooks are exclusively designed for use in homes, bathrooms, offices, hotels and shopping malls and are widely acclaimed for their sturdiness, design layouts, longer durability and corrosion resistant features.